What Happened to Those Poor People? BOSTON—Cathy Lyons sat in the grandstand waiting with her 7-year-old twin girls to cheer her husband, Jim, as he crossed the finish line of Monday's Boston Marathon. 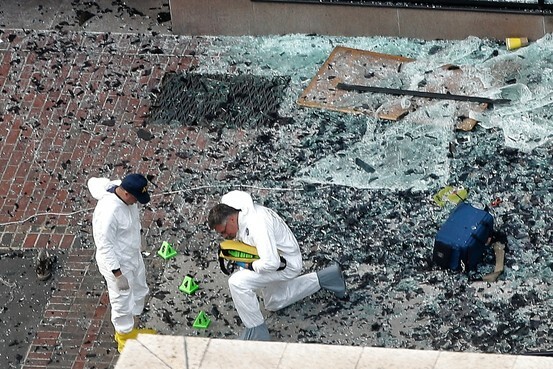 BOSTON—Authorities investigating the Boston Marathon blasts that killed three and injured more than 175 believe the two bombs were assembled from household pressure cookers, a crude but effective explosive that has been thwarted before in U.S. terror plots. Investigators into the 1996 Centennial Olympic Park bombing in Atlanta had to pore over grainy photographs to try to identify their suspect. Taken at a park during a concert, they showed a person leaving a backpack just before it exploded, killing one person and injuring more than 100. 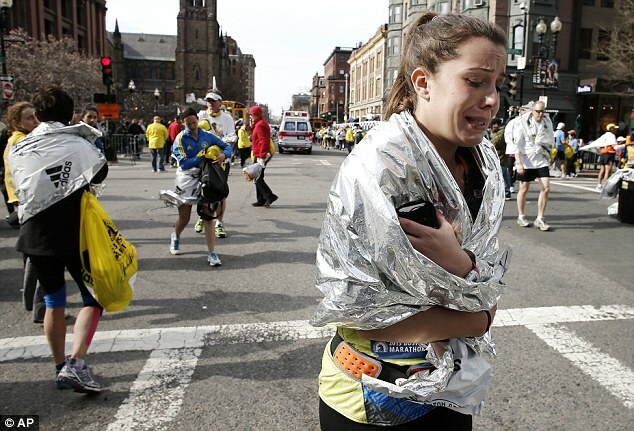 BOSTON—When two bombs exploded at the Boston Marathon on Monday, 250 people were packed into the Rattlesnake Bar and Grill on Boylston Street, not far from the finish line. They all ran out the back door—without paying. 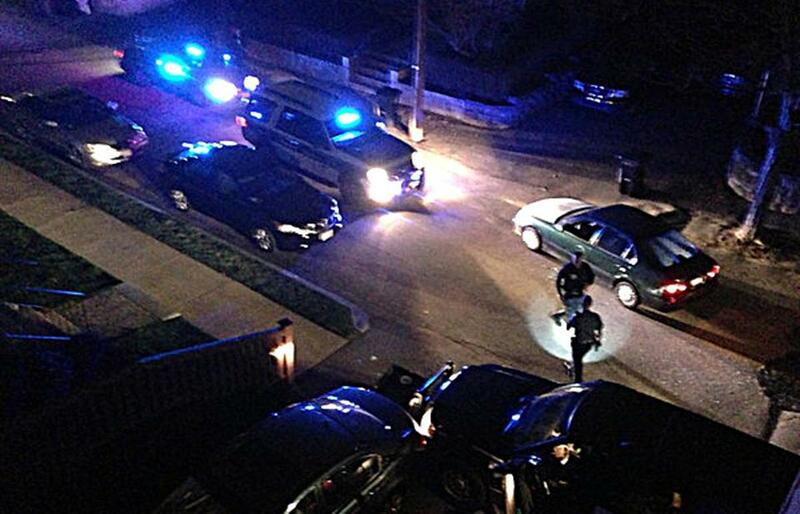 WATERTOWN, Mass.—Authorities Friday arrested a 19-year-old college student suspected in the deadly Boston Marathon bombings, following a manhunt that for a full day had paralyzed a metropolis. NEW YORK — The Boston Marathon bombers were headed for New York's Times Square to blow up the rest of their explosives, authorities said Thursday, in what they portrayed as a chilling, spur-of-the-moment scheme that fell apart when the brothers realized the car they had hijacked was low on gas. 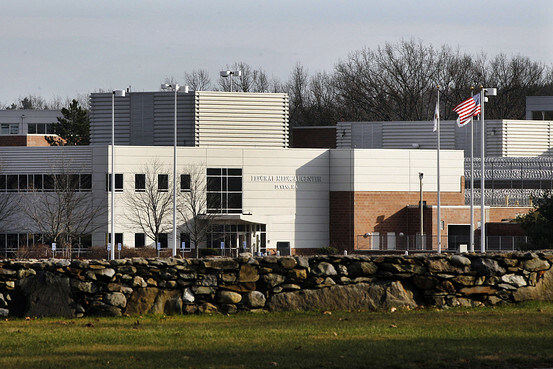 The federal medical center in Massachusetts where the suspect in the Boston Marathon bombing is being held blends high-security prison cells with hospital rooms. BOSTON—U.S. prosecutors on Wednesday filed criminal charges against three friends of the surviving Boston Marathon bombing suspect and said two of them threw away a backpack that contained evidence. 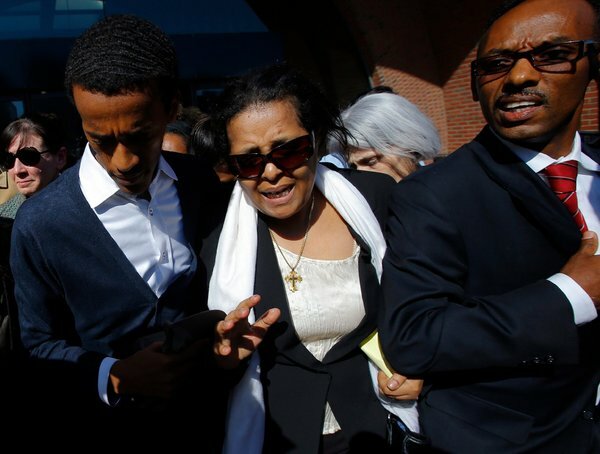 BOSTON—A federal judge said Monday that Robel Phillipos, a friend of accused Boston Marathon bomber Dzhokhar Tsarnaev, can be freed under strict conditions while awaiting his own trial on allegations he lied to investigators. 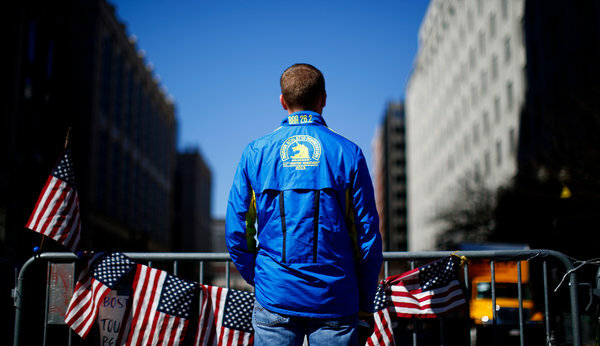 BOSTON — About 100 feet from the end of the 26.2-mile Boston Marathon, explosions shook the street and sent runners frantically racing for cover. 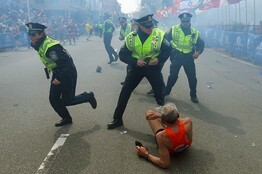 The marathon finish line, normally a festive area of celebration and exhaustion, was suddenly like a war zone. 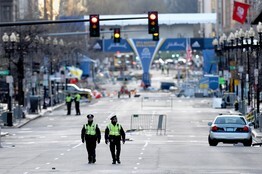 BOSTON — The explosives that killed three people and injured more than 170 during the Boston Marathon on Monday were most likely rudimentary devices made from ordinary kitchen pressure cookers, except they were rigged to shoot sharp bits of shrapnel into anyone within reach of their blast and maim them severely, law enforcement officials said Tuesday. 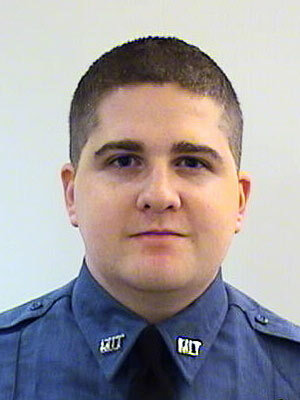 BOSTON — The teenage suspect in the Boston Marathon bombings, whose flight from the police after a furious gunfight overnight prompted an intense manhunt that virtually shut down the Boston area all day, was taken into custody Friday night after the police found him in nearby Watertown, Mass., officials said. MAKHACHKALA, Russia — The parents of the two brothers accused in the bomb attack that killed three people and wounded more than 260 others near the finish line of the Boston Marathon insisted on Thursday that their sons were innocent and had no connections to radical Islamists. BOSTON — Dzhokhar Tsarnaev, the man charged with setting off explosives that killed three people and wounded more than 260 others at the Boston Marathon, has been moved from a hospital to a federal medical detention center as he continues to recover from injuries suffered during his effort to escape arrest in the days after the bombing, the authorities said on Friday. They were perhaps Dzhokhar Tsarnaev’s closest friends during his two years at college, an American classmate from high school and two Russian-speaking students from Kazakhstan. Tsarnaev’s Body Ready for Burial. But Where? 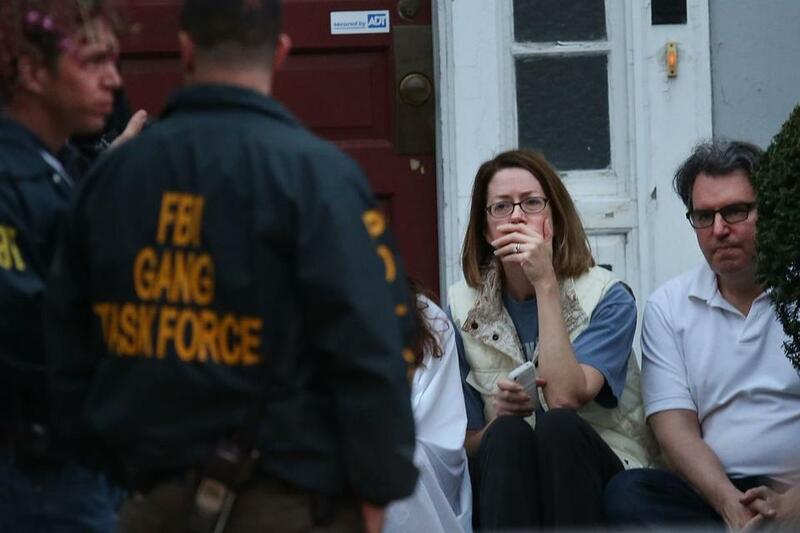 BOSTON — As the body of Tamerlan Tsarnaev, one of the two suspects in the Boston Marathon bombings, lay in a Worcester, Mass., funeral home for a fourth day, Gov. Deval Patrick said Monday that it was up to the family, not the state, to resolve where the burial would take place. It wasn’t what anyone expected on the steady downhill after Heartbreak Hill: Closing in on the 24-mile mark at Coolidge Corner, runners grinding toward the finish of the Boston Marathon were herded to the sides of the course to allow police cars, sirens screaming, to race by. Investigators combing through the scene of the deadly Boston Marathon terrorist attack have recovered a circuit board that they believe was used to detonate the bombs, according to an official briefed on the investigation. First he passed a pair of camouflage-clad soldiers from the Massachusetts Army National Guard, First Batallion, 182d Infantry Regiment. 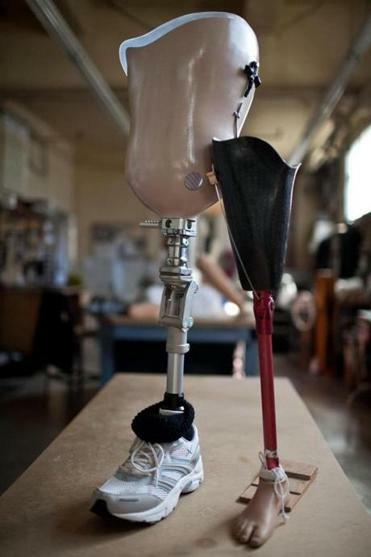 The bombings at the Boston Marathon cost 14 people at least one limb. But for many, it will not mean a total loss of mobility. 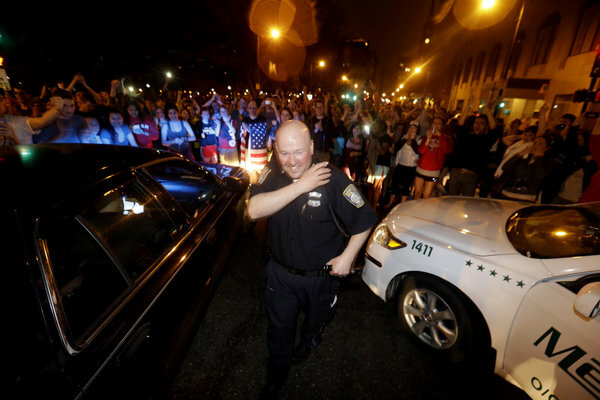 WATERTOWN — Four days after two deadly explosions turned the finish line of the Boston Marathon into a scene of bloody chaos, the 19-year-old college student believed to be responsible for placing the bombs was taken into custody tonight, bringing a sense of relief and justice to a shaken region. Tamerlan Tsarnaev was named on two government watch lists, raising questions about whether a communications breakdown allowed the bomb plot to go undetected. What you’re about to read is how it all ended. The denouement. It is a story of remarkable drama, bravery, and terror, and it is based on interviews with Watertown police and fire officials, State Police and Boston police, including Dan Linskey, the superintendent in chief of the Boston Police Department. The widow of suspected marathon bomber Tamerlan Tsarnaev said Tuesday she would let other family members claim his body, which has been kept at the Massachusetts Office of the Chief Medical Examiner for more than a week. A few days after a pair of bombs exploded near the finish line of the Boston Marathon and captured the world’s attention, Tony Smith noticed several lit candles outside a yard in his Dorchester neighborhood and thought someone had placed them there in tribute to the victims. 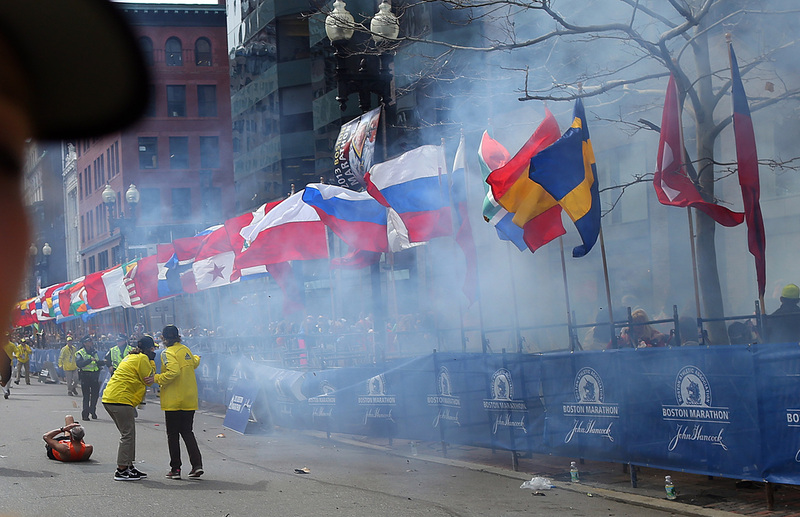 Explosions at the Boston Marathon on Monday resulted in a loss of life and left dozens injured. 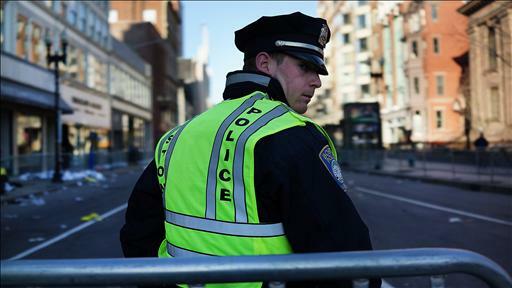 Investigators have reportedly found a circuit board that they think triggered the Boston Marathon bombs. The National Association of Black Journalists has released a statement on the reference to the race and physical appearance of the Boston bombing suspect. For now, Reddit has decided to be a little bit less horrible. 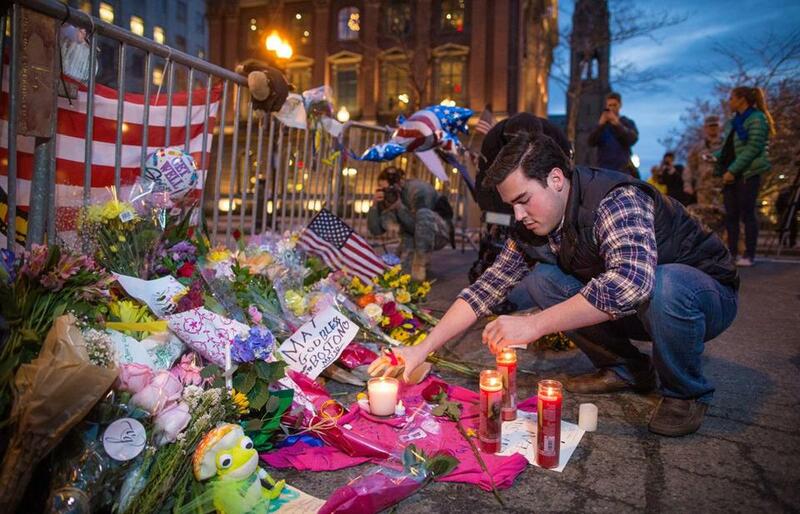 After facing harsh criticism on Gawker and Fast Company for starting a subreddit to find the Boston bomber, moderators of the group on Thursday threatened to permanently ban anyone posting the personal information of two persons who have been wrongly identified as the Boston bombers. WASHINGTON -- A Justice Department official says the Boston Marathon bombing suspect will not be read his Miranda rights because the government is invoking a public safety exception. WASHINGTON — Russian authorities secretly recorded a telephone conversation in 2011 in which one of the Boston bombing suspects vaguely discussed jihad with his mother, officials said Saturday, days after the U.S. government finally received details about the call. 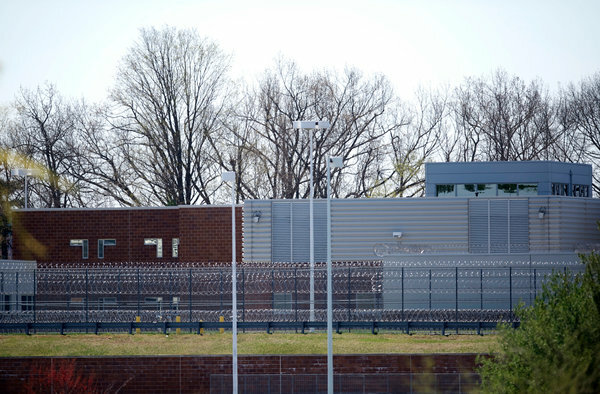 BOSTON, April 26 - Boston Marathon bombing suspect Dzhokhar Tsarnaev has been moved to a prison at Fort Devens, Mass., from the hospital where he had been held since his arrest by police a week ago, the U.S. Marshals Service said on Friday. BOSTON — In photos of her as a younger woman, Zubeidat Tsarnaeva wears a low-cut blouse and has her hair teased like a 1980s rock star. After she arrived in the U.S. from Russia in 2002, she went to beauty school and did facials at a suburban day spa. Three men were arrested on charges that they helped Boston Marathon bombing suspect Dzhokhar Tsarnaev after the deadly attacks last month. Whether it's a genocidal dictator or a gunman behind a mass shooting, debate often flares over where the notorious should be laid to rest. Concerns about gravesite vandalism, possible backlash from the public and some sites becoming shrines often lead to burials cloaked in secrecy. 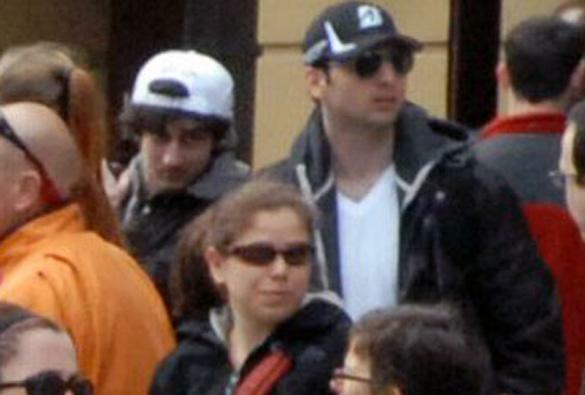 In Massachusetts, controversy is surrounding where to bury Boston Marathon bombing suspect Tamerlan Tsarnaev.